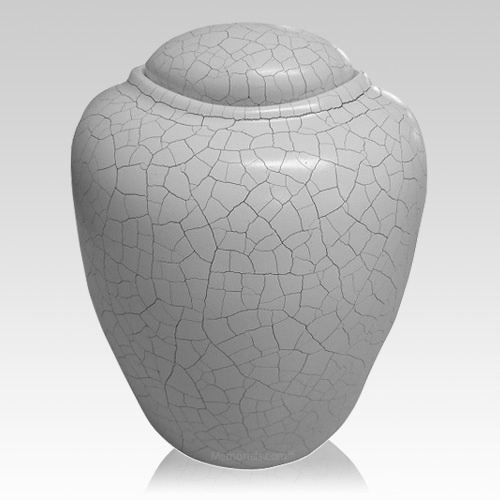 The Raku Bio Water Cremation Urn is beautifully crafted from biodegradable gelatin and sand. It provides families with a more traditional looking environmentally friendly urn. When placed in water it will float briefly and breakdown within three days.